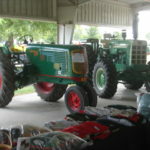 The Buckeye Oliver Collectors summer show was a success even with the HPOCA National Show going on at the same time. 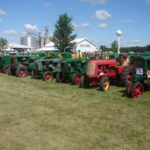 The weather did not cooperate on Friday with a lot of rain and wind but Saturday’s nice weather brought out many Oliver enthusiasts making up for the slow Thursday and Friday. 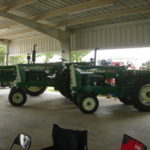 Saturday we had a lunch with around 30 members attending. 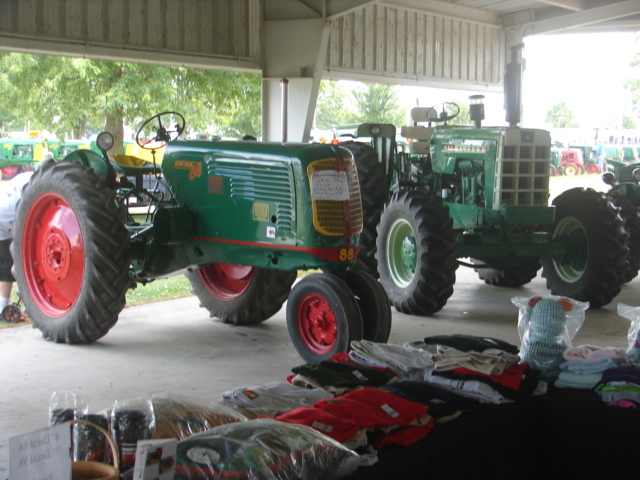 Jan Yaple coordinated the lunch and led the prayer to kick off the luncheon. 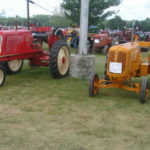 A good selection of tractors were on display – old to new – Hart-Parrs to High Crops to 4 digits; what an excellent selection of tractors. 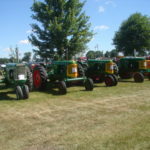 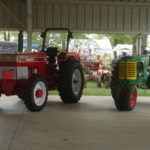 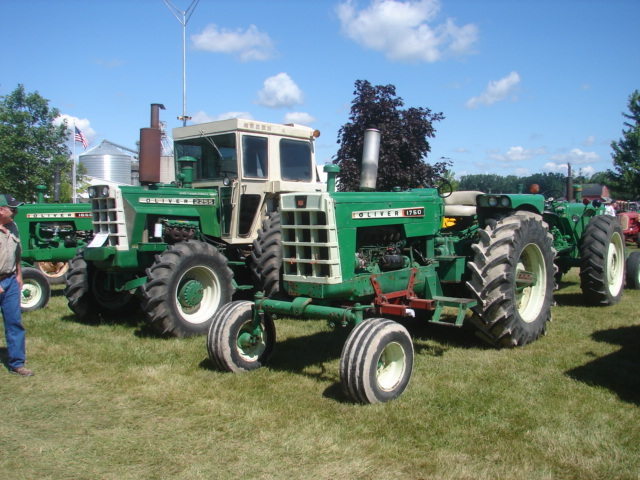 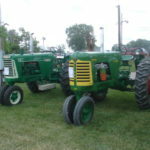 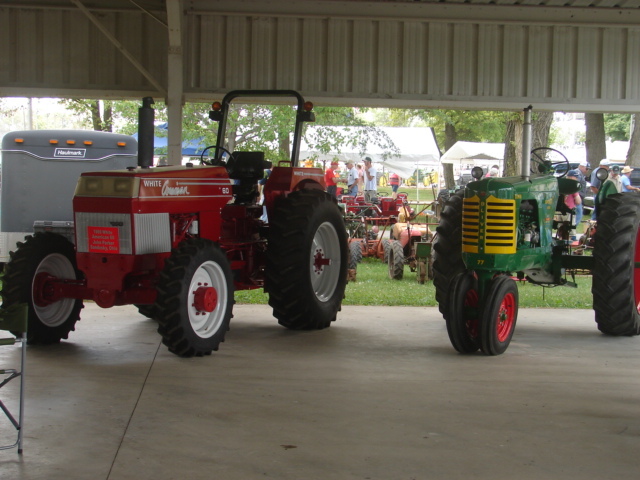 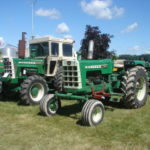 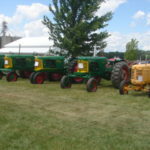 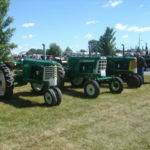 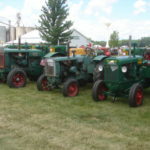 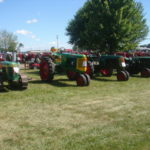 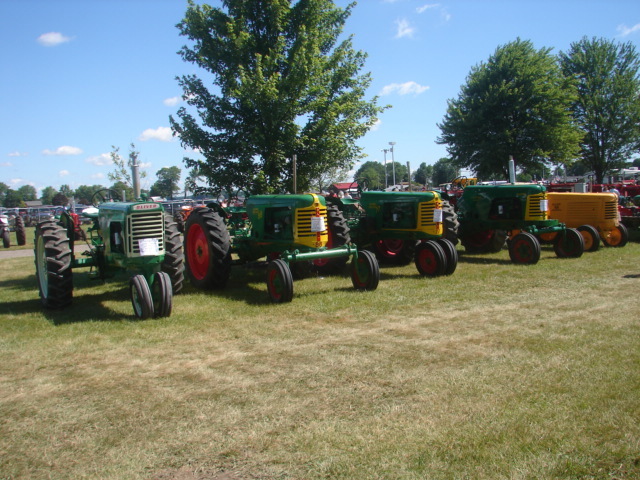 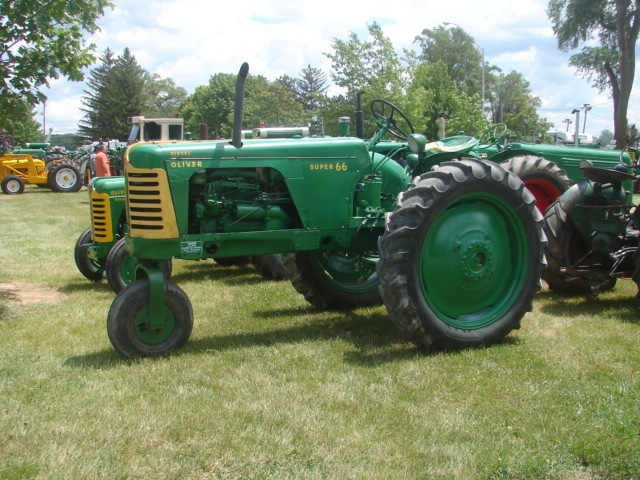 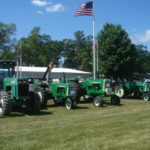 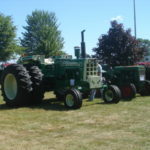 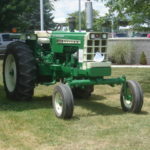 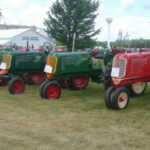 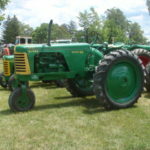 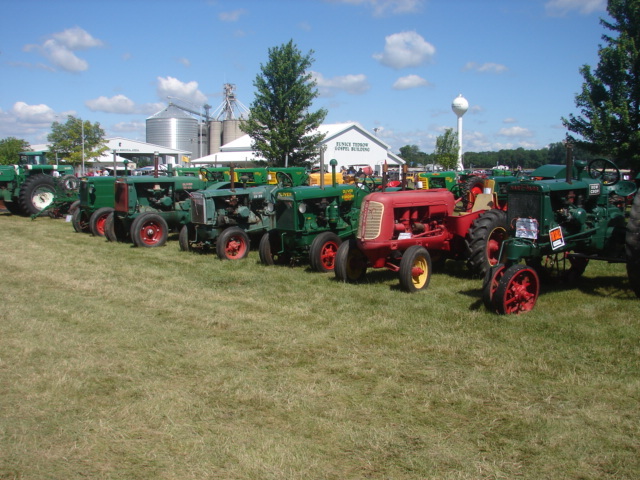 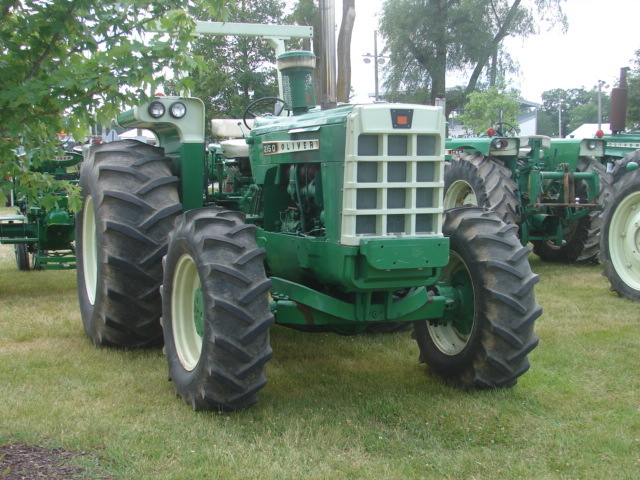 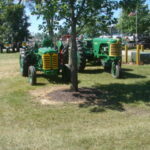 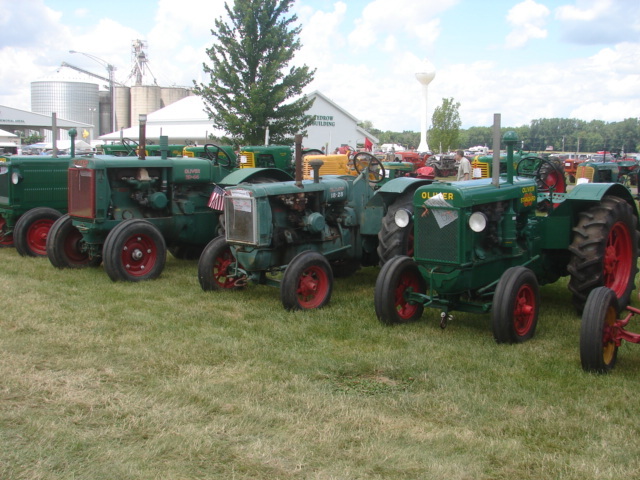 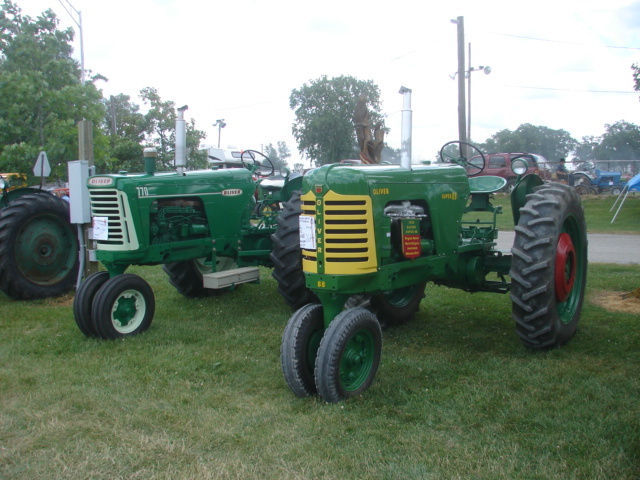 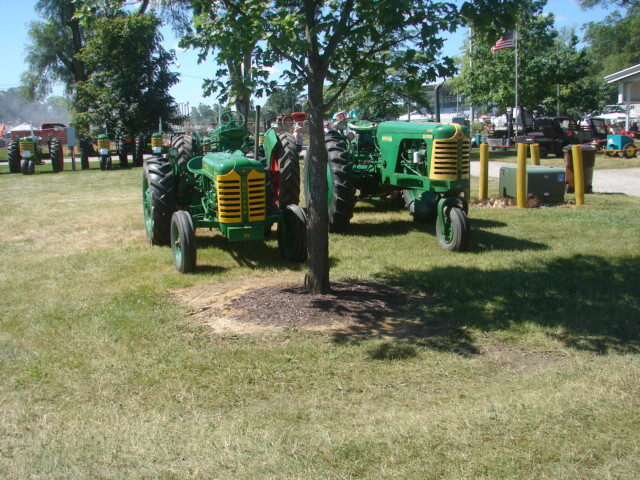 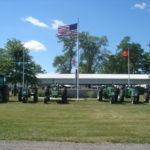 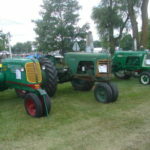 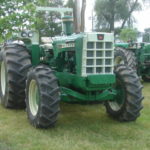 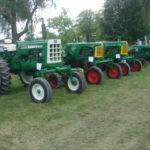 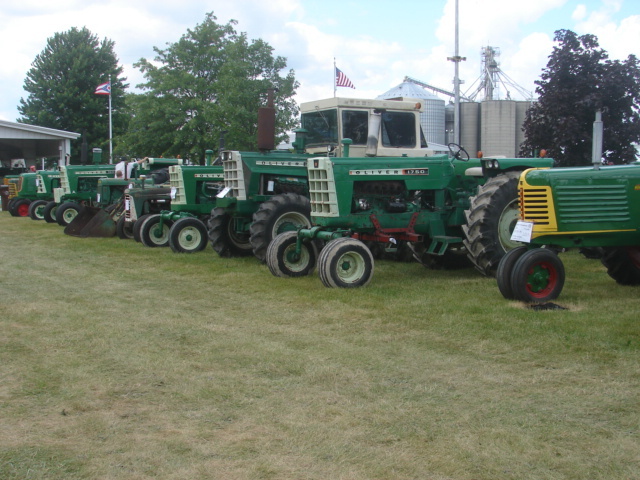 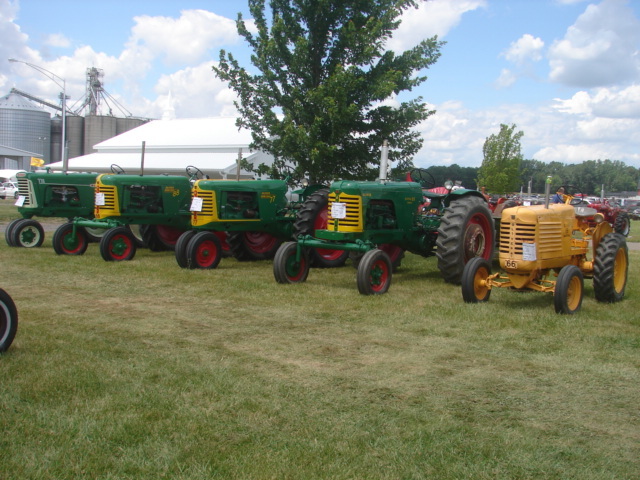 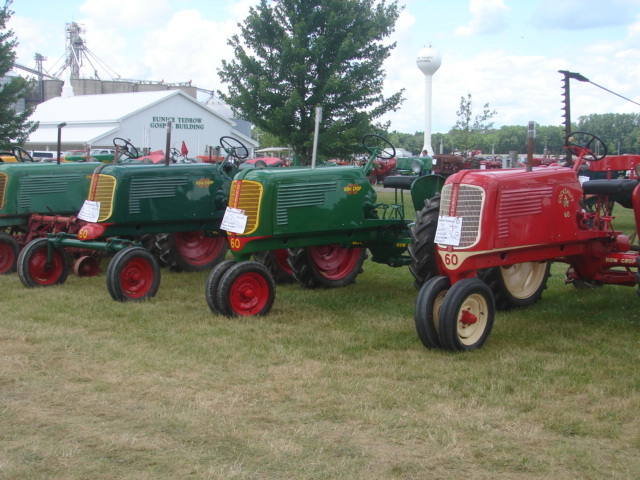 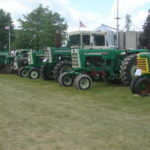 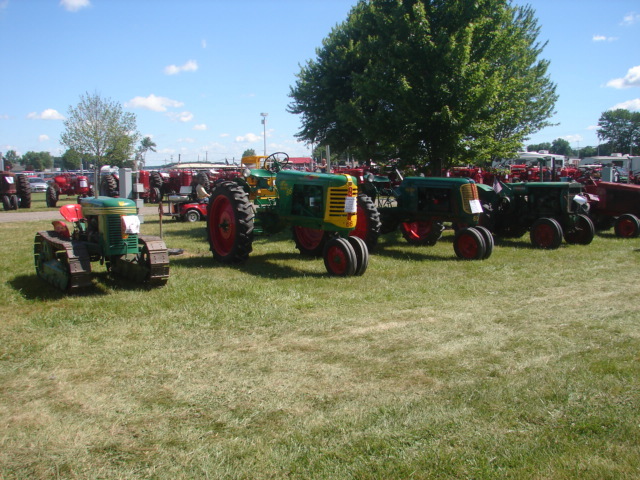 There were more than 100 tractors on display. 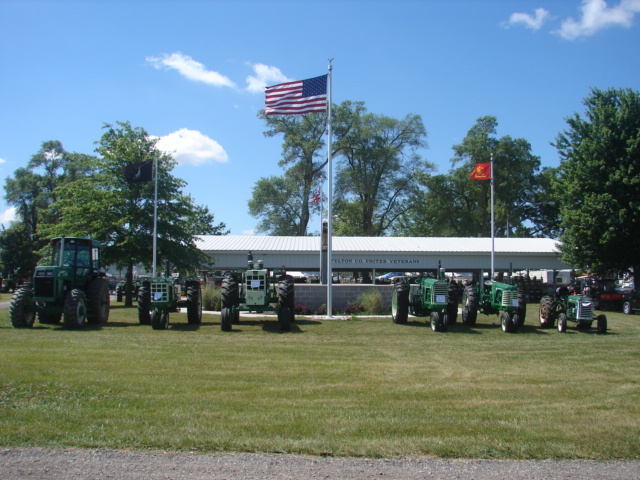 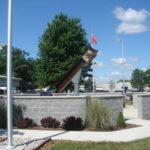 The 911 Memorial was in our display area so we were able to surround it with some of the tractors. 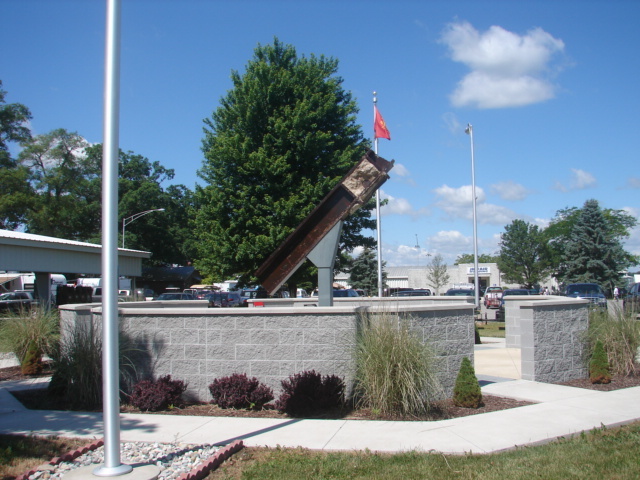 What a great tribute! 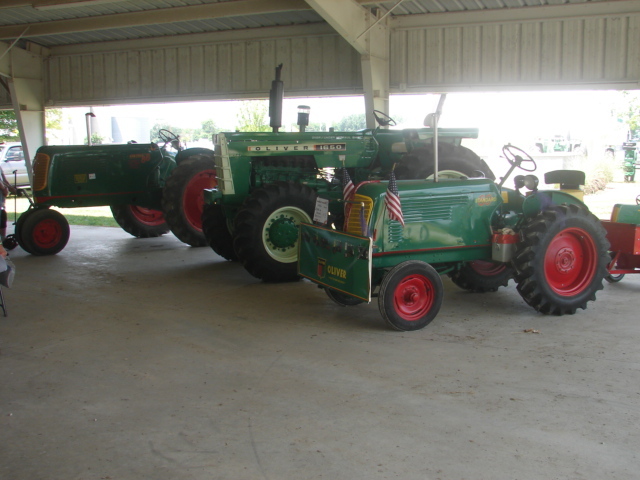 Of course the best part is all of the visiting and story telling that happens all day. 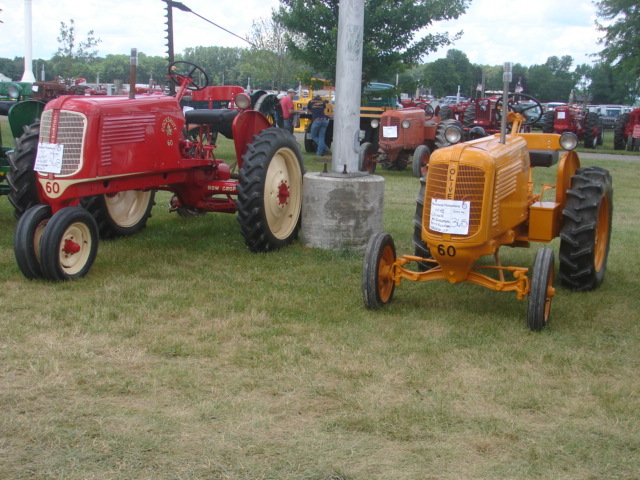 Our club has old dealers, old mechanics, employees and block men, it is very interesting to hear their stories and tales from years gone by. 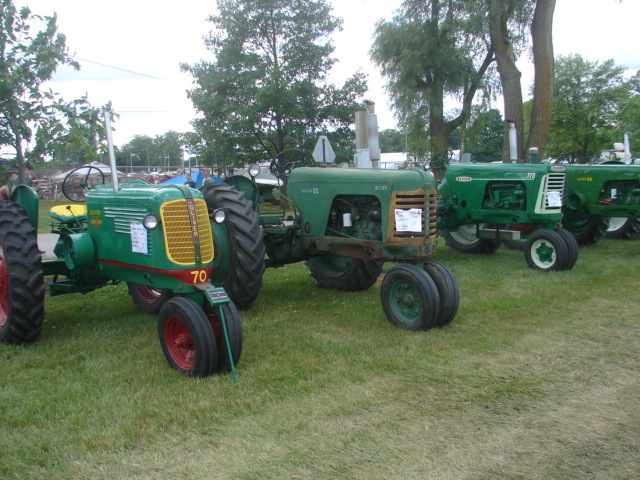 And then hearing the stories of people who bought tractors back in the day. 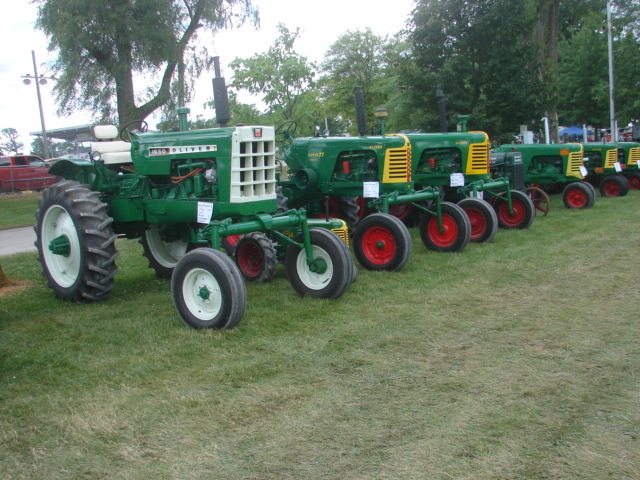 Those of us that are a little younger than the guys who lived it are fascinated by these stories. 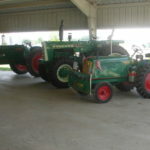 At times there would be up to 20 of us sitting and visiting. 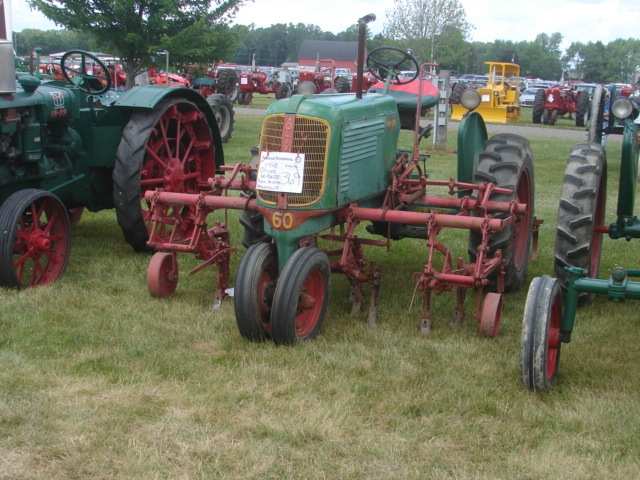 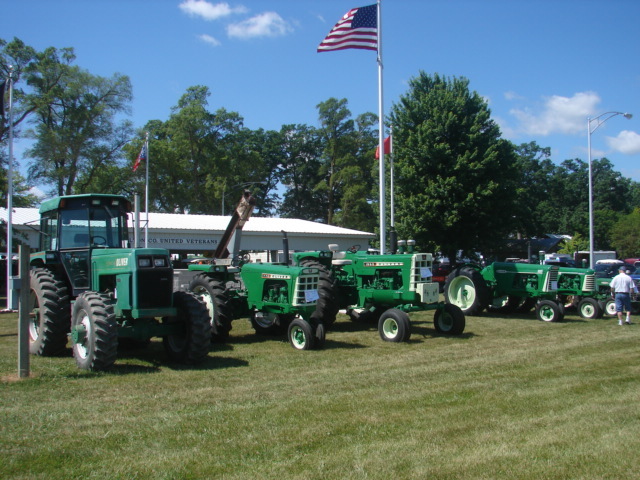 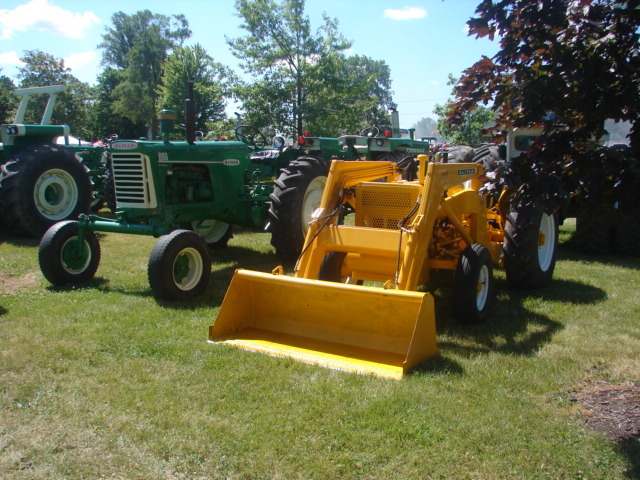 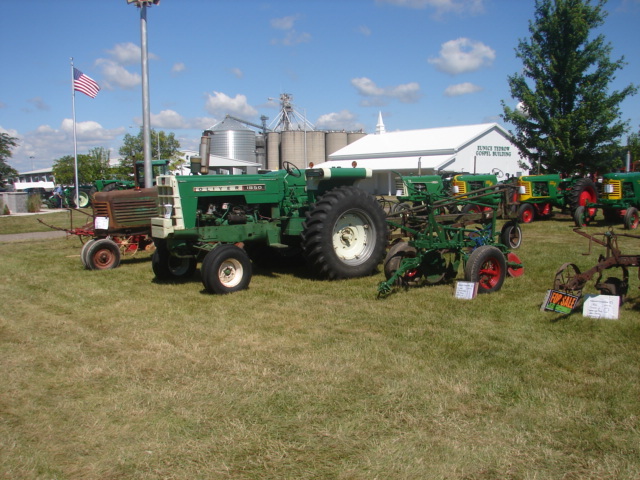 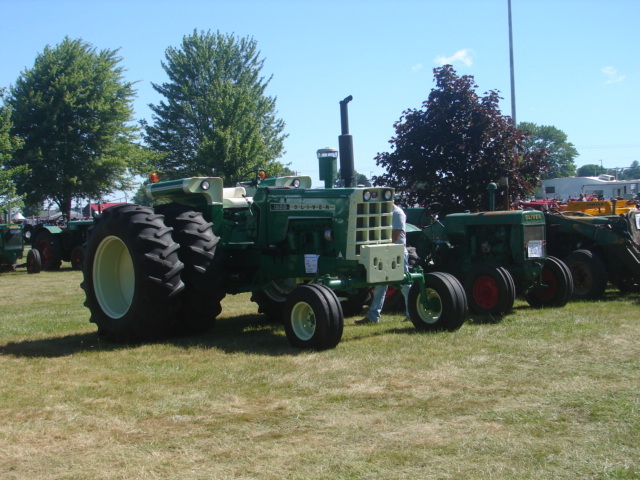 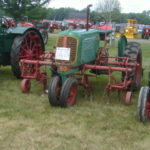 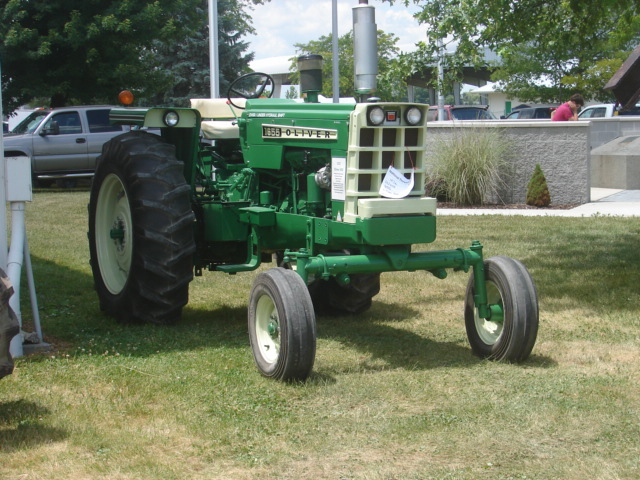 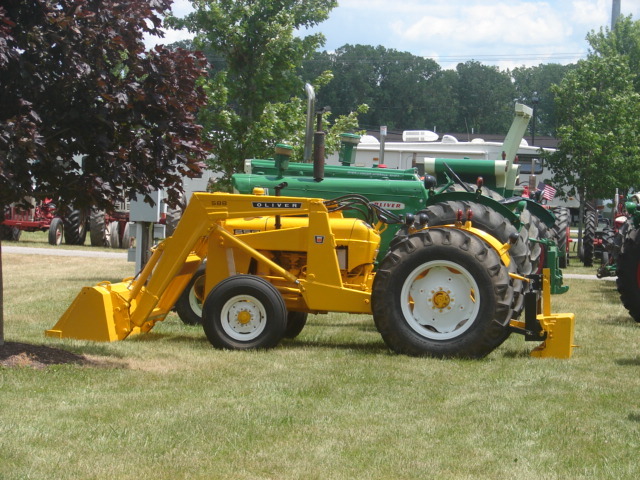 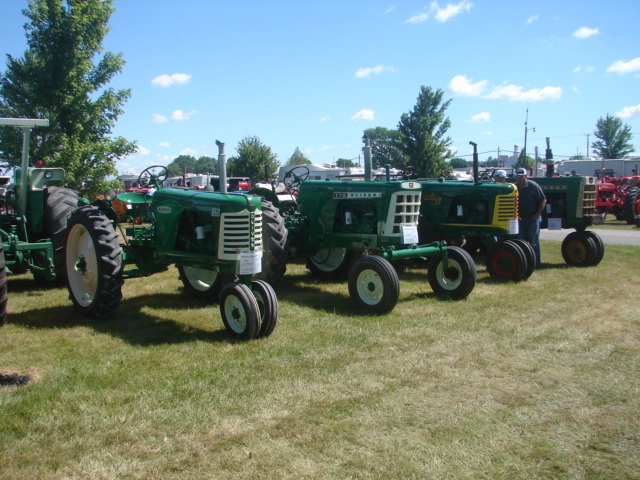 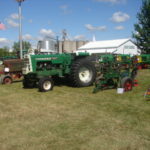 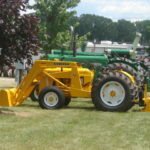 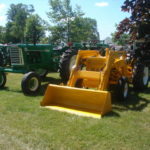 Thanks to everyone who came to the show and who displayed your Oliver tractor and implements. 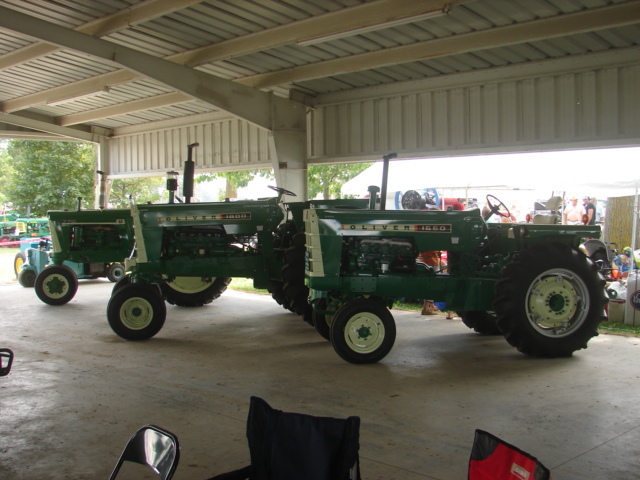 Also, Thanks to those who helped with the tables and a special Thanks to Wayne Groweg for taking pictures.